Prof Patricia J Conrod, lead study author, from the department of psychiatry at Montreal, said she had expected alcohol to have had more of an impact on the teenagers' brains. 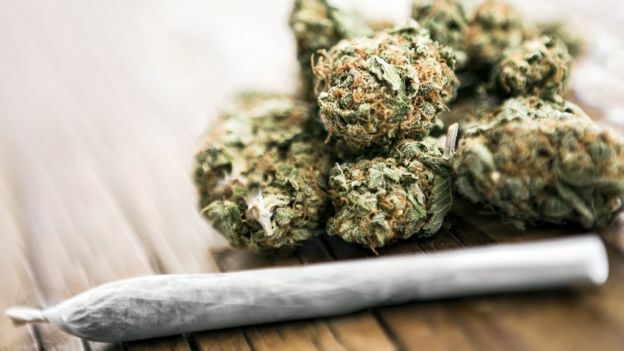 But, instead, the research detected greater increases in errors in cognitive tests on the teenagers using cannabis - while they were taking the drug and after they had stopped. "Their brains are still developing but cannabis is interfering with that," Prof Conrod said, of teenagers. "They should delay their use of cannabis as long as they can."